Summer is a wonderful time for fruits and vegetables. My favorite of the summer, without a doubt, is the tomato. The taste is unlike any tomato you can have the rest of the year. The taste of a tomato grown at home, or bought from a farmer’s market, is unlike any tomato you can purchase in a store. As a child, my parents had a garden in our backyard. We grew many vegetables including carrots, banana peppers, zucchini, even beats in some years and always tomatoes. Smells can trigger your memory before you even realize what it is you are remembering. For me, the smell of the tomato vine is heavenly, triggering those days as a child plucking cherry tomatoes from the vine during the summer and eating them whole. Sadly, summer has ended and the last few tomatoes are being harvested. I use them for a quick tomato jam, which I toss with pasta, add to couscous, and spoon over polenta. However, I mostly use it for my take on egg sandwiches. 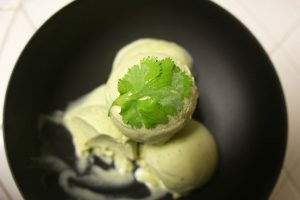 I got inspiration from a dish I had at the NoHo Star in New York. Toasted baguette smeared with goat cheese, topped with scrambled eggs and sundried tomatoes. Heat oil over medium heat. 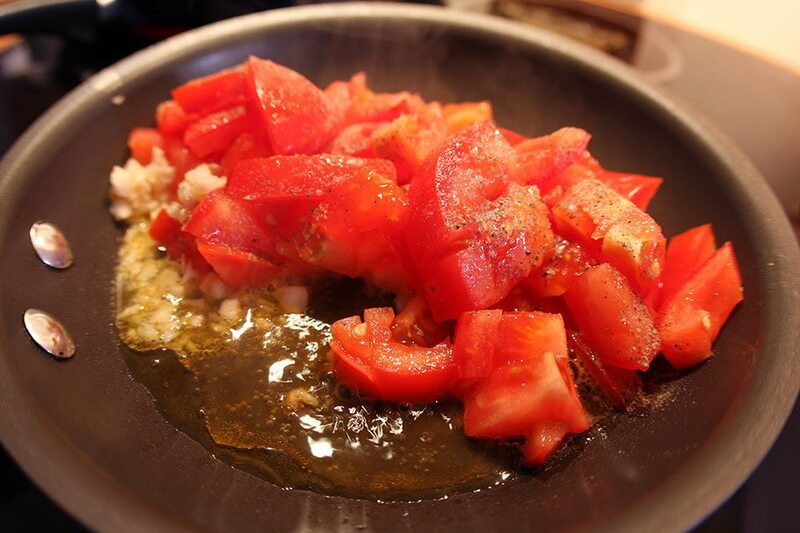 Add garlic, tomatoes (with juice! ), salt and pepper. 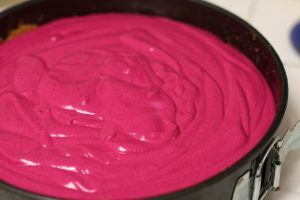 Cook on medium-low until all the liquid has cooked out and the mixture resembles a thick paste, approximately 5-10m. 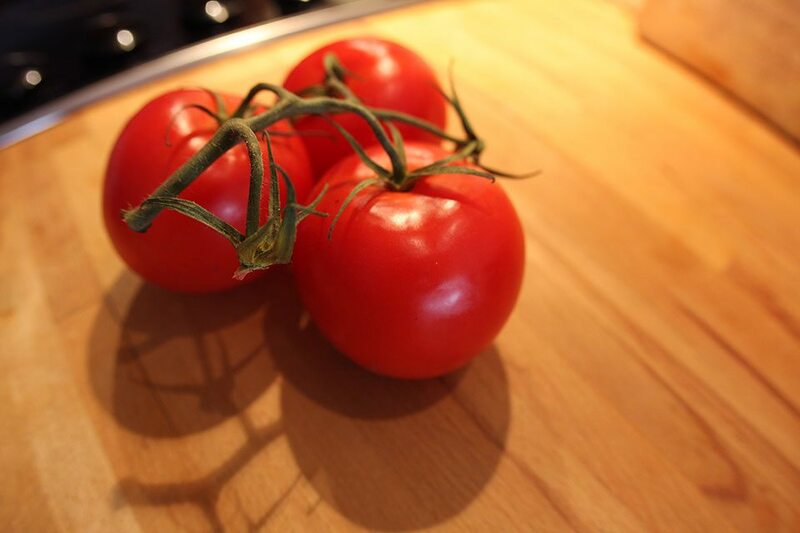 Mash up the tomatoes with the back of a wooden spoon while cooking. Prepare tomato jam. While jam is cooking, toast bread. Smear each piece of bread with one ounce of goat cheese. Melt butter in empty saute pan. Scramble eggs with salt and pepper. 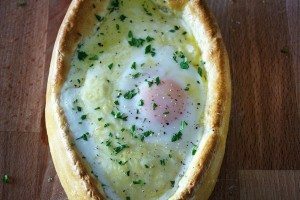 Top bread with eggs. 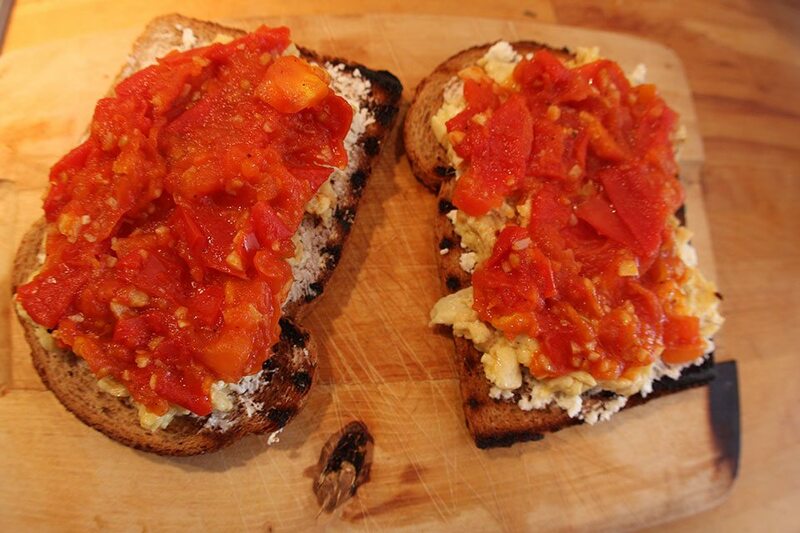 Top eggs with tomato jam.